Fan of FEST Amsterdam? Shop quickly online - LIVING AND CO.
Shop the latest collection of FEST Amsterdam online at LIVING AND COMPANY! 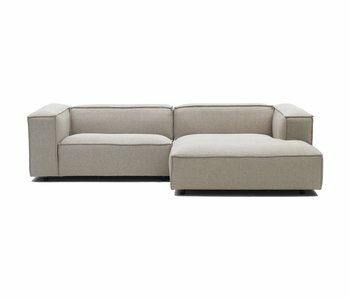 Wonderful FEST Amsterdam Juno 3 seater designed by Gijs Papavoine upholstered with the beautiful Board Zinc fabric. 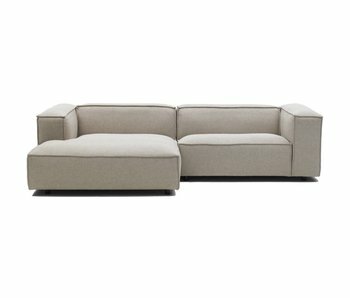 The Juno sofa is very soft and perfect for lounging. A true eye-catcher in your modern home! 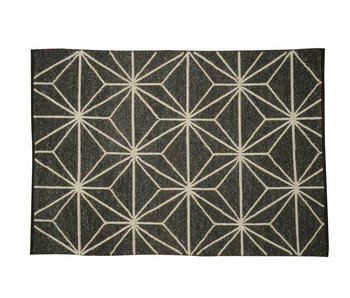 Turn your living room in a real eye catcher with this wonderful Toto rug from FEST Amsterdam. Lovely warm because it is made of 50% wool and 50% bamboo! Combine the rug with the sofas from the FEST Amsterdam collection for a unique look. 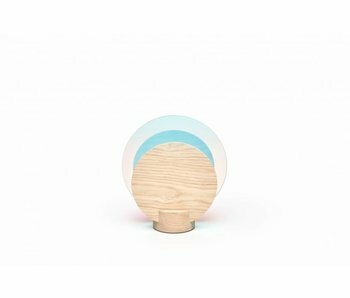 Cirque wooden stool is designed by Floris Hovers and belongs to the stunning contemporary collection of Dutch FEST Amsterdam. 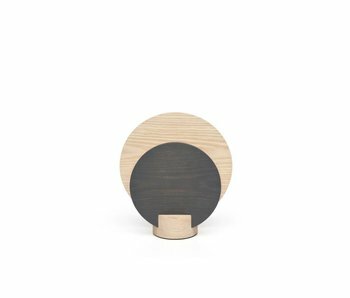 Cirque stool is made of wood and has a natural brown color with cheerful details. Beautifully timeless Fest Amsterdam Kate sofa upholstered with the beautiful Kvadrat Steelcut Trio 2 515 fabric. The sofa is soft and has an active sitting, available with lounge left or right. A true eye-catcher in your home! 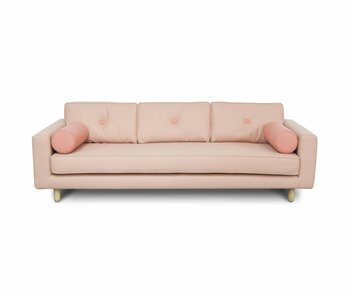 Beautifully timeless Fest Amsterdam Avenue sofa upholstered with the lovely pink Hero 311 Kvadrat fabric. The bank is soft and has an active sitting. A true eye-catcher in your home! Beautifully timeless Fest Amsterdam Kate sofa upholstered with the beautiful 962 Kvadrat Coda fabric. 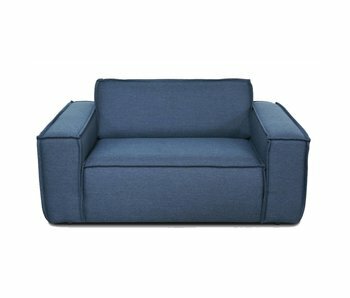 The sofa is soft and has an active sit, available in three sizes. A true eye-catcher in your home! 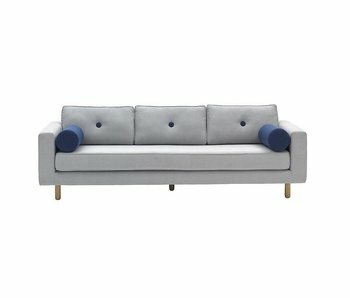 Wonderful Fest Amsterdam Edge loveseat upholstered with the beautiful blue Sydney 80 fabric. The loveseat sits perfectly and is great to use for lounging. A true eye-catcher in your home! 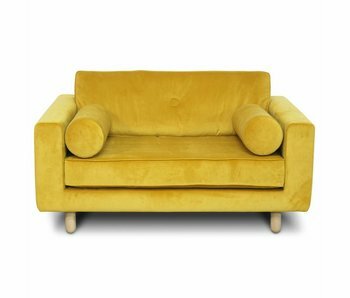 Wonderful Fest Amsterdam Avenue loveseat features the beautiful Seven 23 yellow velvet fabric. The loveseat is very soft and perfect for lounging. A true eye-catcher in your home! 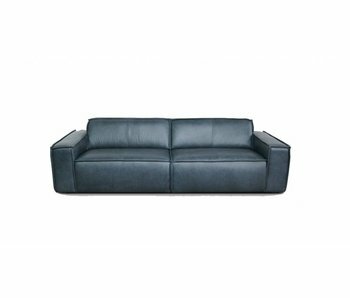 Wonderful Fest Amsterdam Edge 3-seater upholstered with the Da Silva 15005 leather. 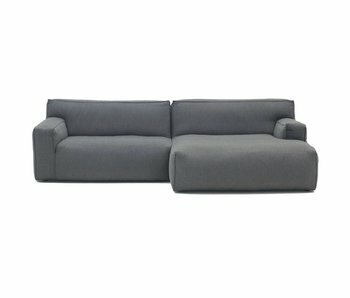 The Edge sofa consists of 2 parts which can be easily attached to the bottom. Wonderful Fest Amsterdam Dunbar lounge sofa upholstered with the beautiful Hero 991 Kvadrat fabric. Dunbar sits perfectly and is great to use for lounging. A true eye-catcher in your home! 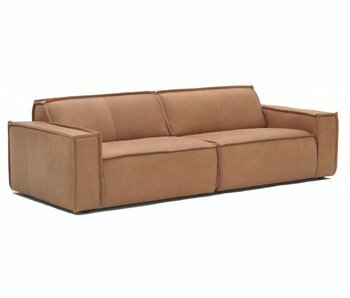 Fashion modular lounge sofa Clay from the Dutch brand FEST Amsterdam. 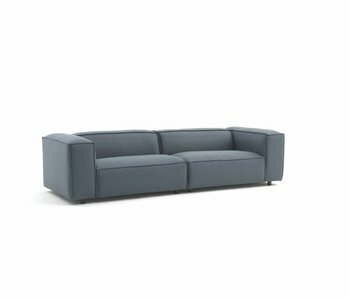 Performed in a lounge area and a 1.5 in the fabric Sydney 94 dark gray. Can be completed on request with additional modules. 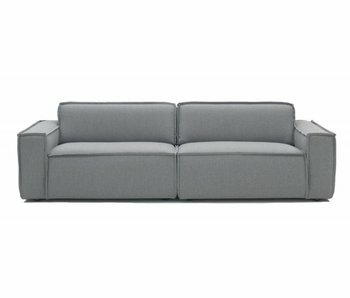 Wonderful Fest Amsterdam Edge 3 seater sofa upholstered with the beautiful light gray Sydney 91 fabric. This bank sits great and is perfect to use for lounging in. A true eye-catcher in your home! 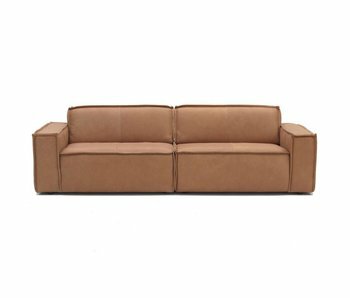 Wonderful Fest Amsterdam Edge 3-seater upholstered with Naturale 8002 leather. The sofa consists of 2 parts which can be easily attached to the bottom. The leather is sturdy seams. Turn your living room into a real eye catcher with this wonderful table from FEST Amsterdam. A beautiful bamboo leaf top and sturdy steel frame. Combine the Ray table with the FEST Amsterdam chairs for a unique look. Create the perfect look with this lovely gray rug FEST Amsterdam. Lovely warm because it is made of wool! Combine the rug with the striking banks from the FEST Amsterdam collection for a unique look. Nice lounge sofa Edge of the Dutch brand FEST Amsterdam. Choice of various types of leather and modules. Displayed on the image in Naturale 8002 sand. Awesome Avenue comfy sofa in the attractive Dutch brand FEST Amsterdam. Choose your fabric and create the perfect sofa! Buy FEST Amsterdam online at Living and Company! FEST Amsterdam is a purely Dutch company that considers affordable modern furniture to be of paramount importance. The furniture of FEST Amsterdam has a Scandinavian look with a nod to the past. This is reflected in the minimalist designs and the contemporary finish. Living and Company has the most beautiful FEST Amsterdam collection. One true highlight from the FEST Amsterdam collection is the Dunbar bank . The Dunbar modular sofa can be fully assembled according to your wishes by combining the different modules and is very comfortable due to the use of down. Guaranteed comfortable for hours lounging! 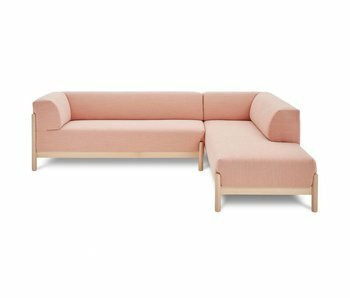 In addition to this bank, the FEST Amsterdam Avenue loveseat can be combined beautifully. The FEST Amsterdam furniture collection consists of chairs, tables and many more beautiful things for your interior. 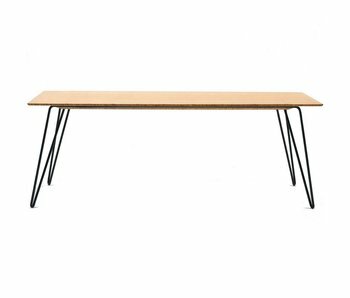 We are fans of the FEST Amsterdam Ray bamboo table ! A beautiful elegant dining room table with minimalist appearance. The tabletop is made of bamboo which gives the table an enormous character. Looking for a matching chair? Go for the FEST Amsterdam Filou chair for a unique look. At Living and Company you will find, among other things, the FEST Amsterdam lamp collection with the beautiful Muse and FEST Amsterdam Geist lamp which is available in a number of different sizes. 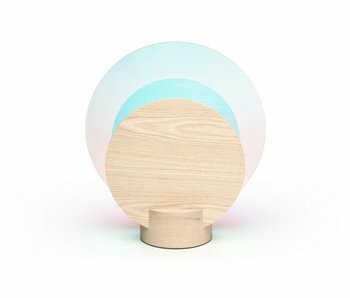 The Geist lamp is so special because the light source is hidden between the transparent round plates. Because of this construction, the lamp gives a beautiful light shine. 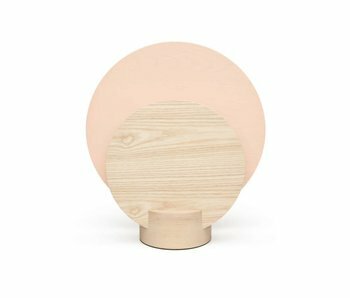 For the lamp collection much use is made of natural materials such as wood, marble and glass. Living and Company is officially FEST Amsterdam dealer . This way you can be sure that we order the original furniture directly from the supplier and offer a good service. We have done our utmost to select the most beautiful FEST Amsterdam collection for you. If a specific product is missing, you can always contact customer service to inquire whether we can order the product. With us you have 30 days to change your mind, you pay safely (afterwards) and we deliver your order for free from EUR 100, -.